Do you have a senior that will be playing at the college level? If so please keep reading as this event could be for you. 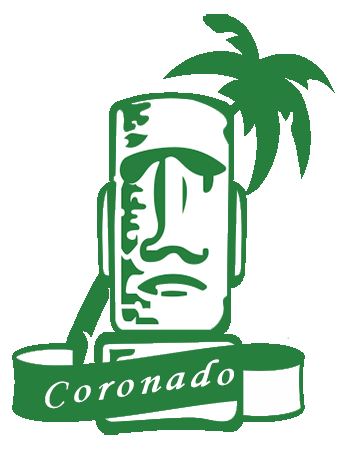 If you go please contact Robin Nixon at robin.nixon@coronadousd.net so that she can excuse you for being late on Nov. 14th. If your senior has not made up their mind please know that there is usually another event in February. The San Diego Sports Association (formerly the San Diego Hall of Champions) is hosting the College Announcement and Signing Event at Petco Park on Wednesday, November 14, at 8am. Can you please share this email with your senior athletes who will be going on to compete at the next level and their families. All details are below. Thank you. There will be excitement in the air when student-athletes from throughout the county converge on Petco Park on Wednesday, Nov. 14 to announce where they will be playing sports at the next level and sign their National Letters of Intent. The doors open at 7:15 a.m. and the program starts at 8 a.m. 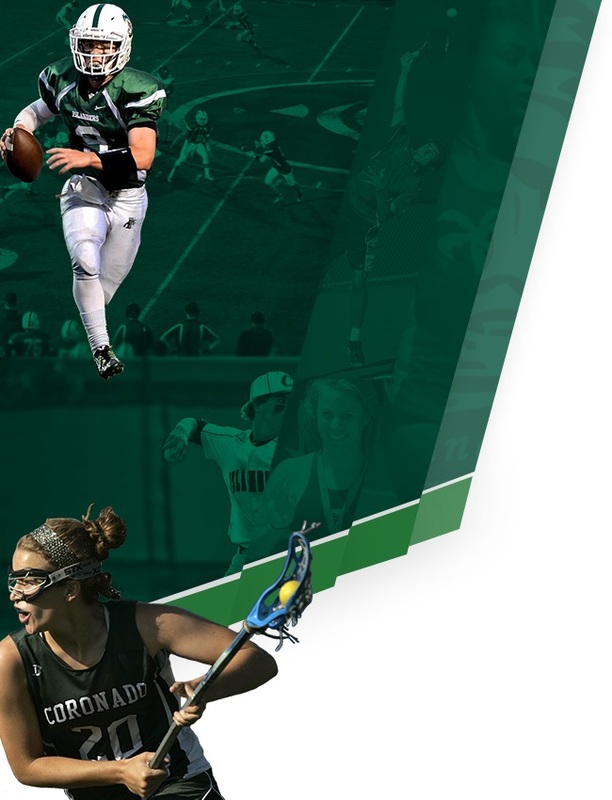 The San Diego Sports Association’s College Announcement & Signing Event is for any high school senior student-athlete intending to compete in intercollegiate athletics in any sport (except football; football players will have their moment on Wednesday, Feb. 6, 2019). WHAT: College Announcement & Signing Event to reveal which college/university high school senior student-athletes will attend next fall. WHO: Anyone who is signing a National Letter of Intent plus anyone who will be continuing their athletic careers at universities that do not require a National Letter of Intent (Ivy League, service academies, Division II, III, NAIA, Community College). WHERE: Petco Park. Park in the Lexus Premiere Lot at the corner of Park & Imperial. Enter through the main Home Plate Gate on Park Blvd to check-in. From there you will be directed to section 107 for the event. WHEN: Student-athletes can check in between 7:15 and 7:45 a.m. The program starts at 8 a.m. and is usually finished before 9:15 a.m. to allow students to return to school. 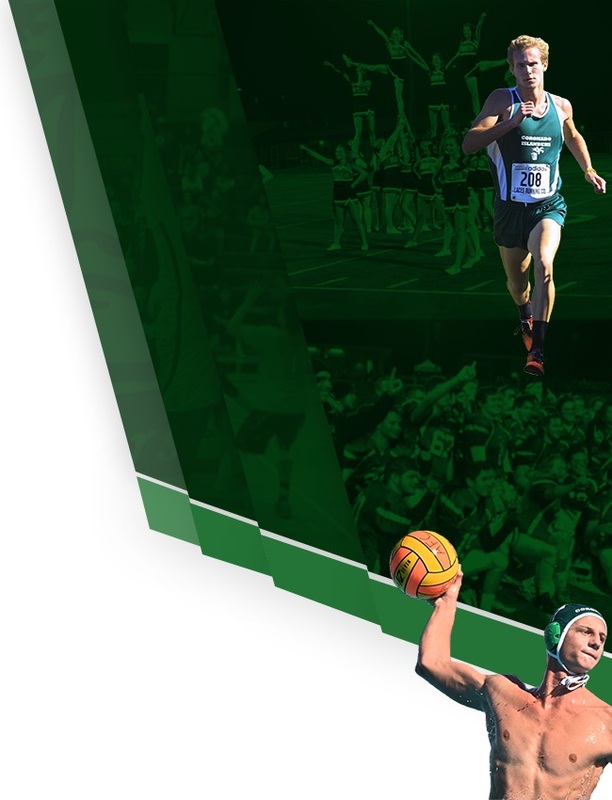 WHY: To celebrate local athletic excellence. For many of these student-athletes, this is a highlight of years of practice and competition, earning the opportunity to compete at the next level.